Some traffic incidents cause heart pounding reactions, like stolen cars, car crashes, and near-misses. Unsurprisingly, hit-and-runs can be one of the most upsetting. When a driver hits a pedestrian, property or another car, or causes a collision, and then either flees the scene or doesn’t provide truthful information, it’s a hit-and-run. In these scenarios, information is your best asset. Knowing what to do ahead of time might even help you track down the culprit, and will make the auto insurance claims process run much more smoothly for you. Don’t attempt to chase or apprehend the culprit, as this can make the situation exponentially worse. The last thing you want is to cause another accident in your efforts to hunt down the person who hit you. Once parked, call the police immediately. Failing to contact the police, even if you don’t have a description or license plate number of the vehicle that hit you, can make it difficult to make a claim. This could even result in your claim being denied altogether. Take pictures of your vehicle showing the damage from all necessary angles, as well as pictures of the area where the incident occurred. Aim for image quality over quantity. Write down everything you can remember, including what happened immediately before and after the collision, and any details about the other vehicle. The license plate number is most important, though it isn’t always easy to get. Situations like these are when a dash cam would really come in handy. Write down witnesses’ stories and contact information. Even if you saw or experienced the hit-and-run, witnesses are still important to backup your version of events. If they have the license plate number of the person who hit your car, you can file a police report and submit the plate number to your insurer, who would then try to recover your deductible costs from the responsible party. To have damage from a hit-and-run covered, whether you were involved in a collision or your car was damaged while you weren’t present, you must have either uninsured motorist property damage coverage or collision coverage as part of your auto insurance coverage. 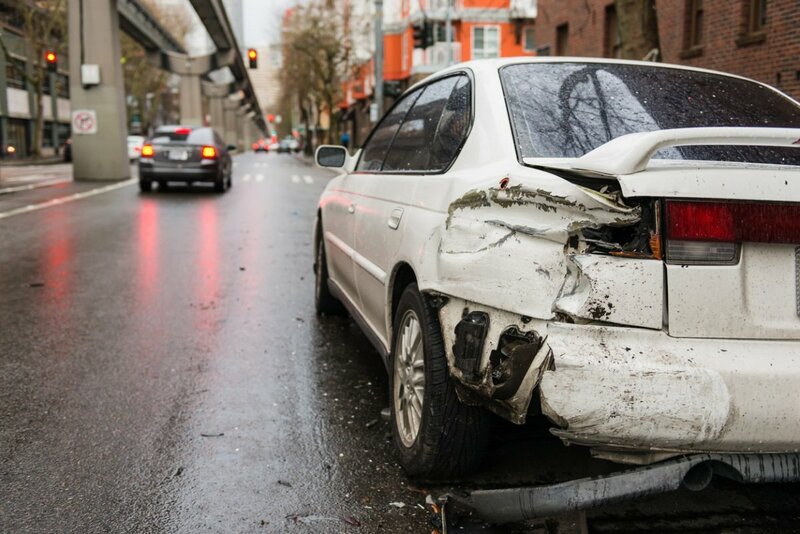 If you have either of these types of coverage, you’ll likely have to pay the deductible to get the repair process started, but you may be reimbursed if your insurer or the police find the driver who hit you. If you don’t have coverage, you’ll generally be stuck paying for the damage out of pocket, and if the other driver isn’t caught, you won’t be reimbursed. Arriving at your car to find it damaged in some way is disheartening, to say the least. And, unfortunately, in these types of situations, being reimbursed is complicated and unlikely. By jumping into action and taking these steps, hopefully you will be able to hold the culprit responsible for the damage.